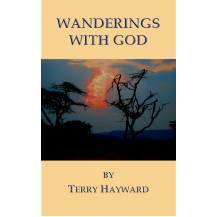 Their son was a game ranger in Zululand for 15 years and married a Canadian who is also deeply into conservation. 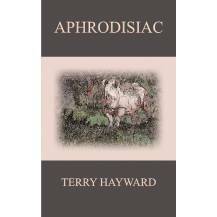 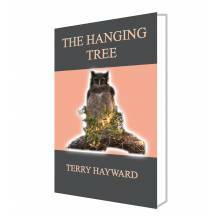 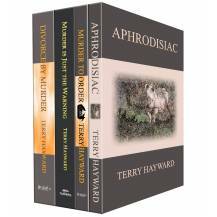 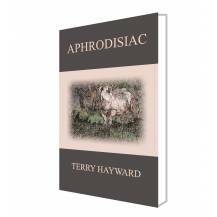 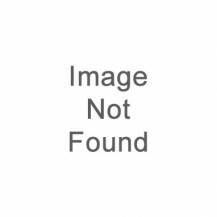 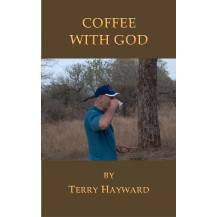 The family have always had a deep love for conservation from which the inspiration for this and Terry�s other books stems. 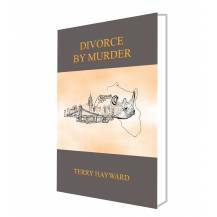 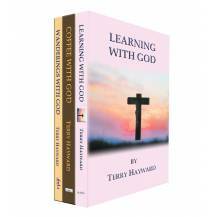 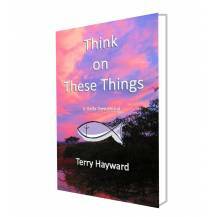 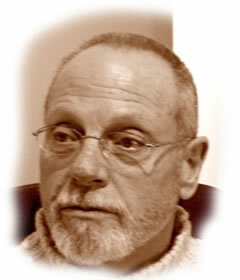 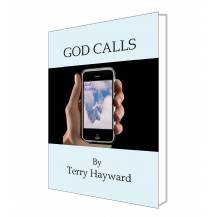 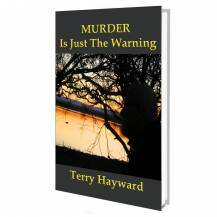 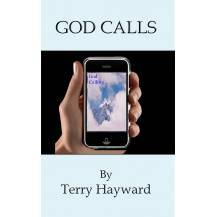 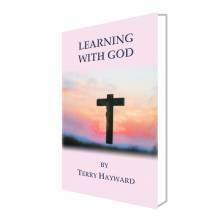 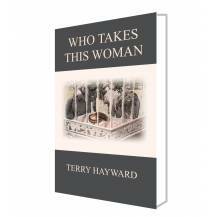 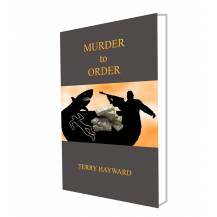 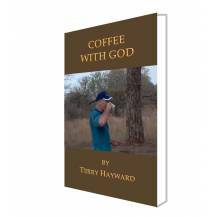 Terry has written a previous book, Father in Law, and has recently published Wanderings with God and Murder is Just the Warning, the sequel to Father in Law.